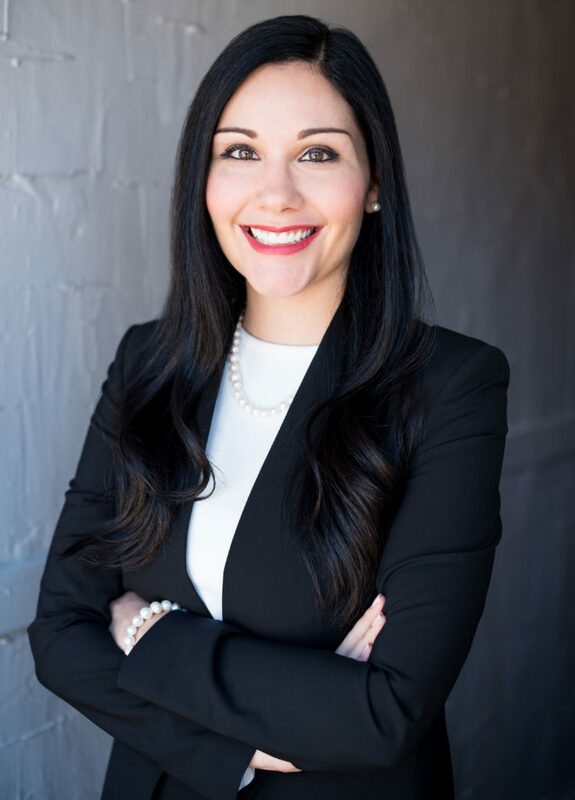 Dr. Amante believes that his patients deserve to have the information they need to make good choices about their oral health. He is meticulous about doing his comprehensive examination so he can come up with a sound diagnosis. He takes his time in explaining their conditions and go over the options for their treatment. He enjoys the trusting doctor/patient relationship which helps relieve the stress they feel about seeing the dentist. All of his patients are approached with the affection and tenderness that he would expect for his friends or family. His patients appreciate the conducive atmosphere to trust, which is very important with treatment acceptance and follow through. Outside the office, Dr. Amante loves spending time with his wife Carolina and two boys, Sam and Danny. He also does volunteer work at the Care Center of the Willow Creek Community Church. 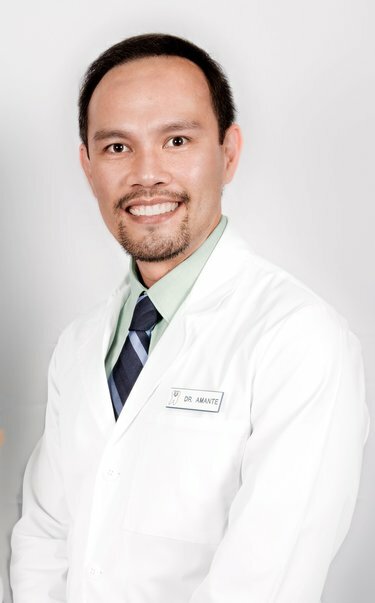 Dr. Amante is an advocate of healthy living and being an avid marathoner, he has completed 45 marathons to date. He is well on his way of accomplishing his goal of competing a marathon in every state. When asked what his next goal is after completing a marathon in all 50 states, his response is to do it a second time around and running a marathon in all seven continents, perhaps.